VIEWS, VIEWS, VIEWS, Mountain views from every room of this gorgeous 3 level home, great location near Canyon Lodge, great neighborhood, quiet cul-de-sac. 5 bedroom plus family room and den, very light and bright. 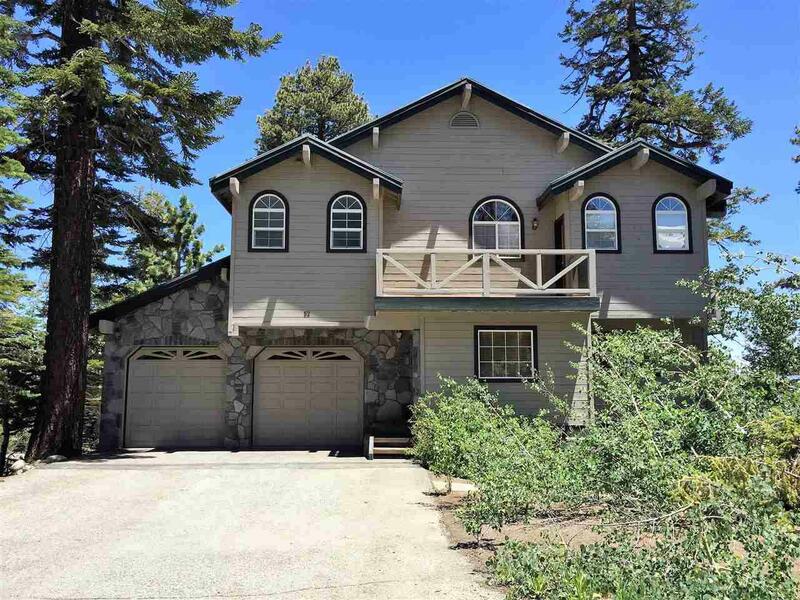 Not your typical Mammoth home: The lower level could easily be converted into guest quarters as it has it's own exterior access, bathroom and bedroom and den. Perfect mountain retreat! Sauna in the garage for those who want a steam after a ski day, bike ride or long hike. Plenty of storage for all your toys. Mammoth Mtn, Sherwin mountains and down valley views are awesome Must see to appreciate. Listing provided courtesy of Erica Walker of Mammoth Properties Exchange In.